A Water Apprenticeship is a great start to a career as a skilled water tradesperson. Our apprenticeships are suitable for all ages for a variety of roles. These water apprenticeships are registered on the NZQA framework and provide a foundation for those looking to upskill, gain recognition for their skills, or starting out on their career journey. 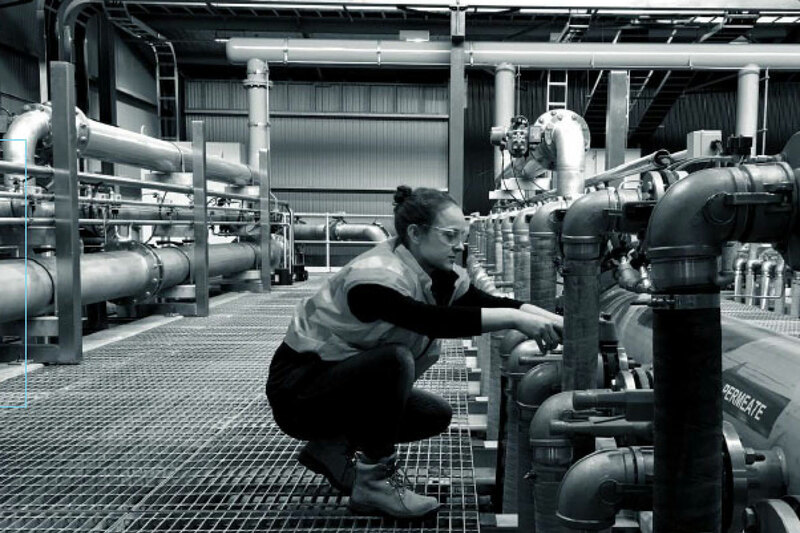 Connexis New Zealand Apprenticeship in Water Treatment from Lutra on Vimeo. An apprenticeship in either water treatment or wastewater treatment. Drinking-Water Multistage Process: Show you are able to operate a plant with Drinking-water multistage processes. 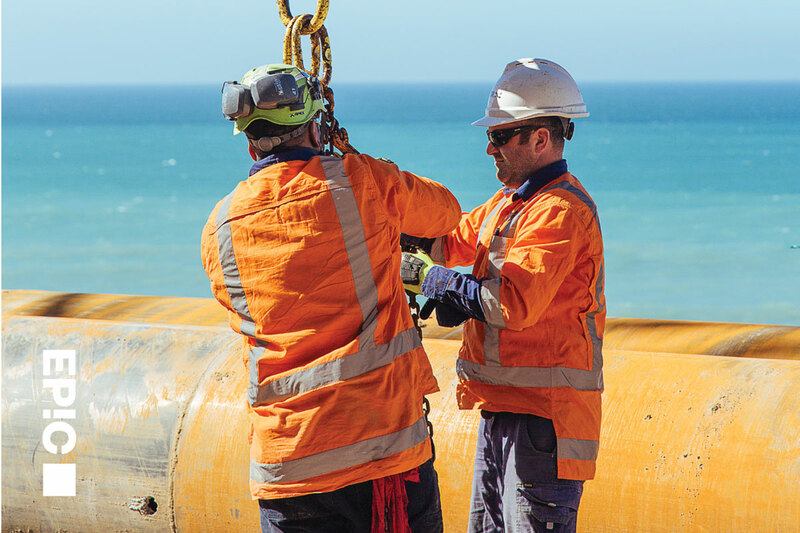 A Pipeline Construction and Maintenance apprenticeship will ensure you are capable of working independently on a range of pipeline construction and maintenance jobs. You will also gain specialist skills in one of three available strands: drinking-water, wastewater and stormwater, or trenchless technologies. The Workbook approach is the most common way our trainees gain their qualifications and the way the Pipeline Construction and Maintenance Apprenticeship will be completed (unless you qualify for RCC). Throughout your apprenticeship you will be required to complete a set of unit standards that make up the programme and submit your completed workbooks and worksite evidence. The RCC process significantly shortens the timeframe and work required to gain one of our nationally recognised qualifications. This process takes around 6 – 9 months to complete. Each one of our four Civil Apprenticeships can lead towards registration as a certified civil tradesperson. Civil Trades Certification combines a recognised Level 4 qualification (the apprenticeship) with certified hours of practical experience. Visit www.civiltrades.co.nz for more information. With the introduction of the Government’s Fees Free policy, you may be eligible for Fees Free for your apprenticehsip if you have either recently left school, or done no prior vocational study above Level 3. Contact us for more information and we will put you in touch with your local Customer Service Account Manager (CSAM).